Nice pics pal, always been a big fan of the Great Central, any news on the bridge going in at Loughborough? Following meetings with Network Rail in both Derby and London, GCR plc has decided, with the full cooperation of Network Rail, to take over the management of the total project to reunify the two sections of the GCR north and south of the Midland Mainline ‘gap’ at Loughborough. This includes replacing the missing bridge over the Midland Mainline. GCR’s project managers, FJD, have now taken over the management of the entire project on GCR’S behalf and will continue to liaise with Network Rail to secure the required consents and collaboration. The ‘pause’ has also given GCR the opportunity to review the MML bridge design and look at combining it with a new bridge over Railway Terrace together with the section crossing Preci Spark car park. The two Reading bridge decks will be incorporated into this structure to save costs. 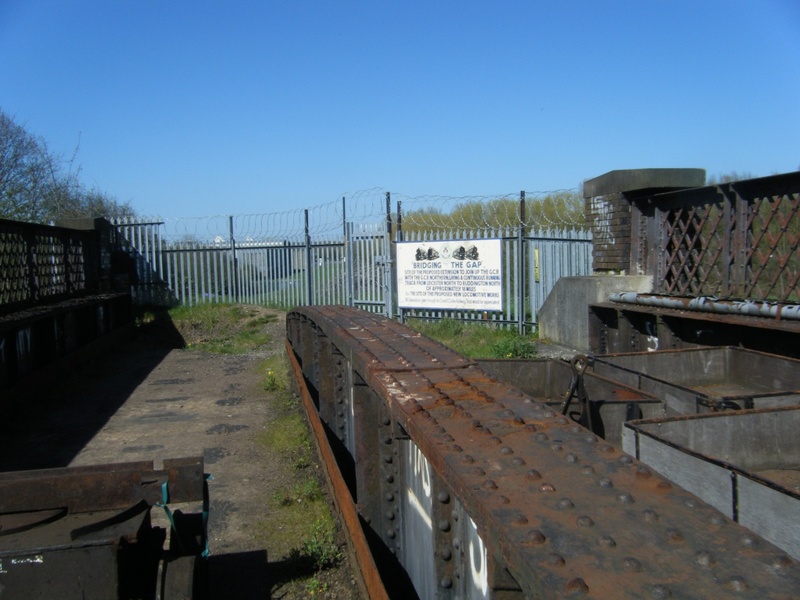 It is now anticipated that work on other sections of the Gap project will start in the spring with the restoration of the Canal bridge and preparation work on rebuilding the embankments. So half a chance of it actually getting done now! Yes George - The real impetus came when the decision to overhead electrify the Midland main line from Bedford to Sheffield was made. 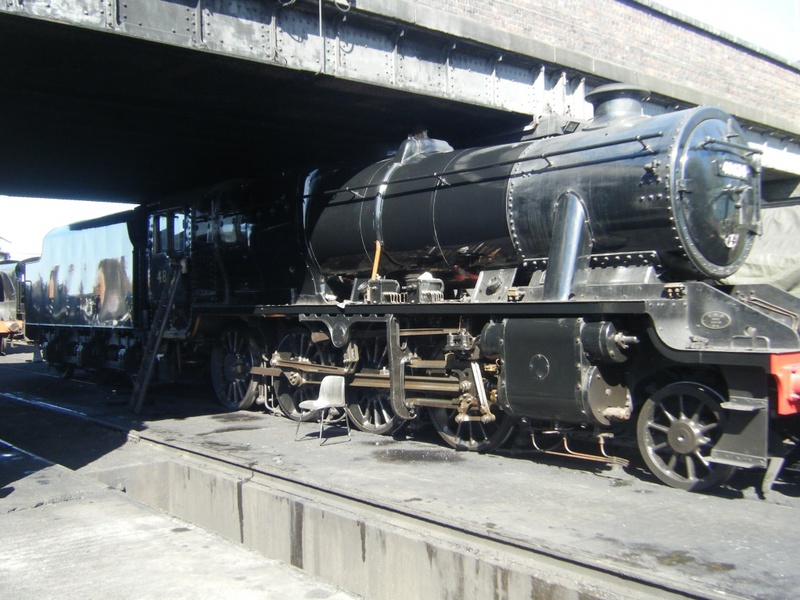 That mean't that the GCR had to install the bridge over at the same time.....as per the original "dream"...... or never. 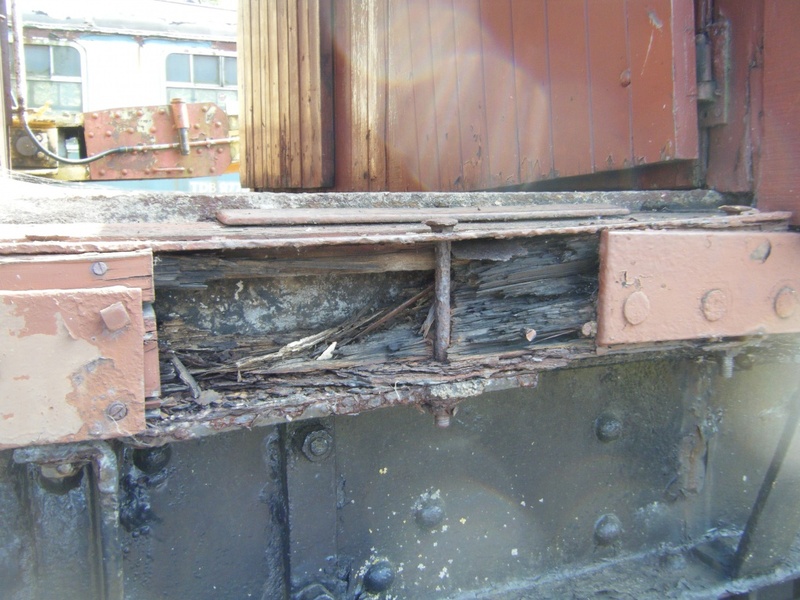 Networkrail were happy to do the bridge - if the GCR paid! That money has been raised (over £1M!) but then the electrification was "paused", but is now on, but delayed. Friday 12th February 2016 - Work commences on site! Nicky Morgan and Bill Ford. Photograph by Graham Wignall. (From an article by Tom Clements - Editor of GCRs "RailMail" weekly newsletter). 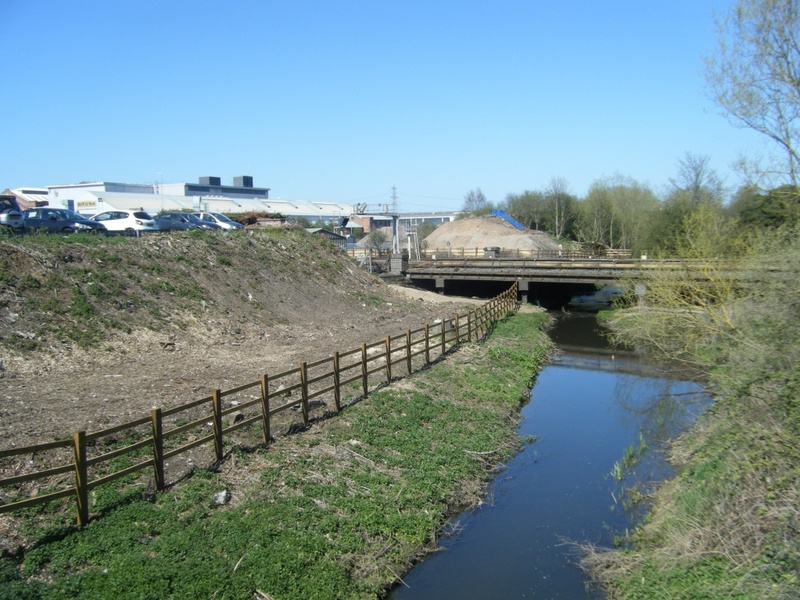 After three years of planning and fundraising, contractors have now commenced work on the bridge. The ceremony (which took place at the start of the many railway construction projects) was carried out by Nicky Morgan, MP for Loughborough. Nicky Morgan was joined by local school children who have been studying railway and bridge design as part of a STEM curriculum project (Science, Technology, Engineering and Maths). She said "I am delighted to be asked to formally inaugurate the building work for the reunification of the Great Central Railway. Joining the two halves of the Great Central will place Loughborough at the centre point of an 18 mile heritage line, attracting more visitors and bringing new jobs and investment to Loughborough as well as the wider East Midlands economy." “This moment marks the first page of a whole new chapter in the story of both the GCR & GCRN and for everyone who has been involved in reunification project over the years. 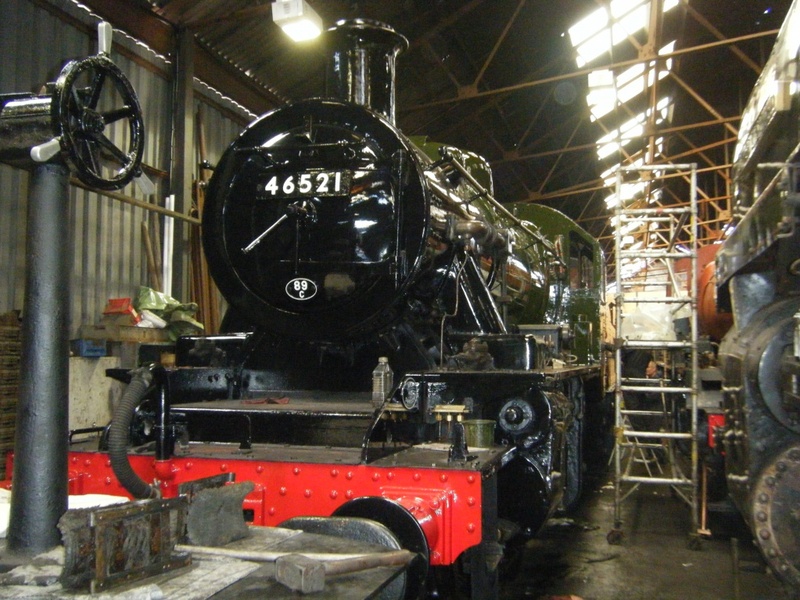 To finally see something that for years was nothing more than a vision, finally becoming a reality is testament to everyone who has helped in any way, however large or small by donating money, time or expertise to get us to where we are today” said Phil Stanway Director GCRN. If you find yourself up in Tyneside / Northeast anytime, you might want to check one of our local attractions - it used to be walking distance from where I lived but I've not been for several years since I moved. Yes it really is 20Tons! Filling the entire chassis is a concrete slab which is probably 12" thick and the wooden cabin sits on top of it. 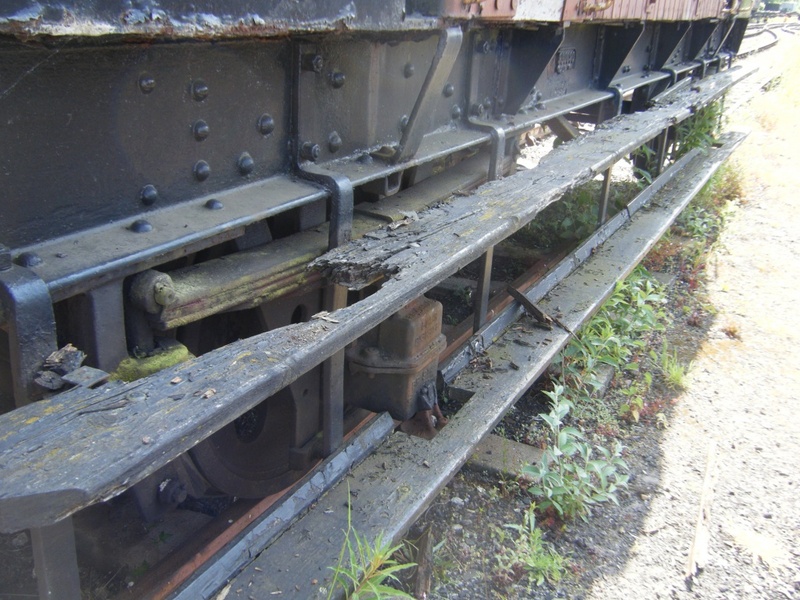 The weight is needed so the four wheels do not skid on the rails when the four brake blocks are screwed down on each wheel by the internal hand brake (which is operated by the Guard). 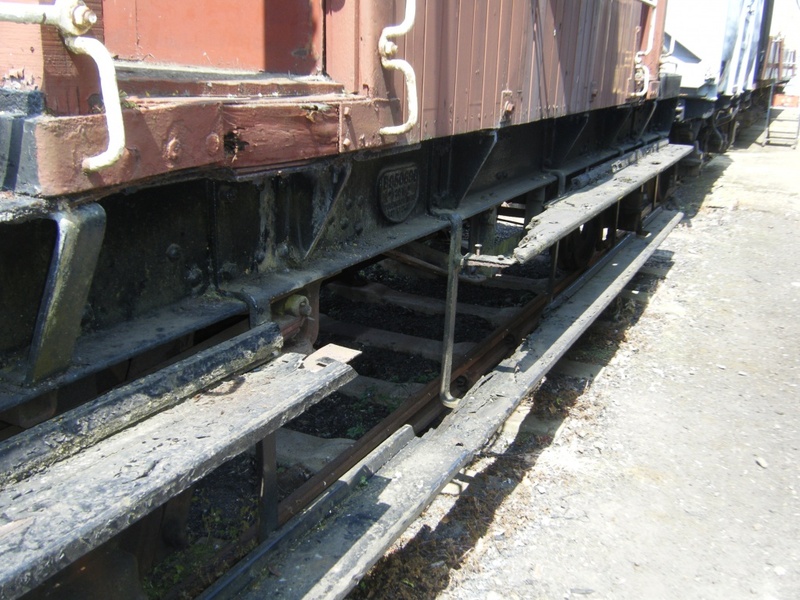 These type of Brake Vans were vital on the long heavy freight trains which were "un- fitted" or "loose coupled", the individual trucks only had hand brakes, so the only braking, when on the move, was the Brake van or the Locomotive. 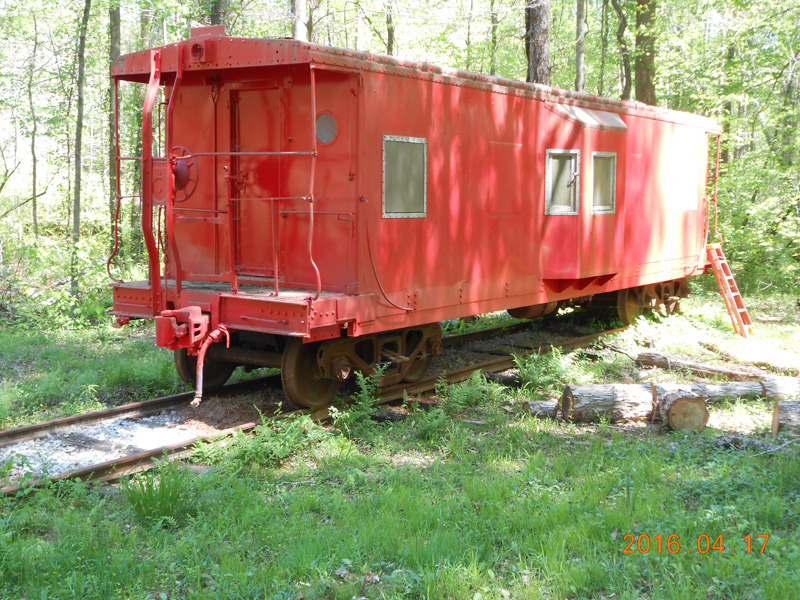 At the top of long/steep inclines the train was stopped and the guard would "pin down" a certain proportion of the trucks hand brakes to ensure no runaway occurred. At the bottom , the train was again stopped and the brakes were let off by the Guard. 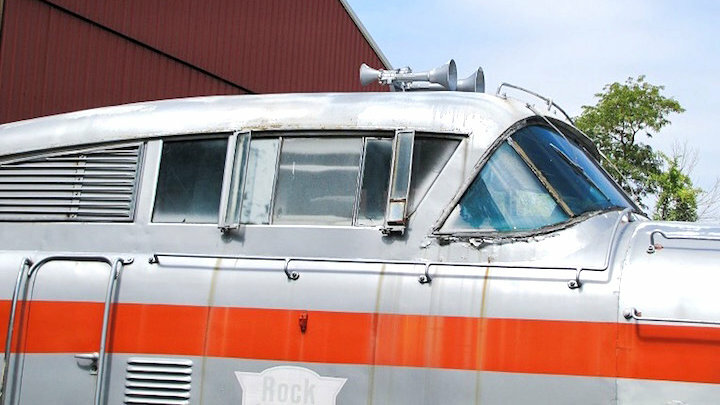 All the passenger coaches had vacuum operated brakes, but with half a million(!) trucks in the 1950's it was too expensive to vacuum brake them. A small proportion of freight trains were "Fitted" with Vacuum brakes or "through pipes" to enable higher speeds for perishable goods or parcels. I visited Loughborough GC Station yesterday and took some pictures of the "Gap" between the two railways that is going to be filled over the next three(?) years. 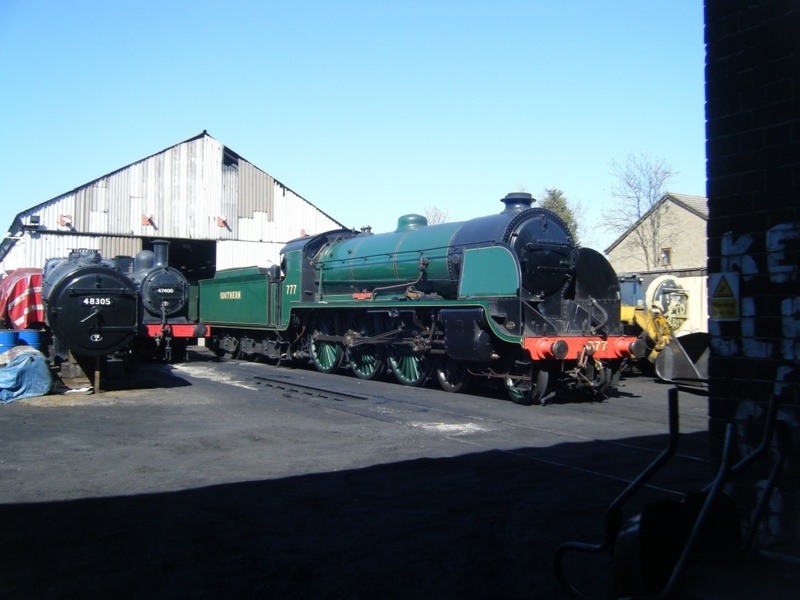 These locomotives were there as well. Given what I do, I regularly get mails from a US company who sell used rolling stock in case I ever want, well, some used rolling stock. Got this one this morning and thought of you! Only US$13,000. Standard gauge, got a loo, got a stove, got a bay window, got everything. Hell, you could live in it! Shipping may be a tad expensive and nothing may be compatible with UK stuff, but hey, go for it anyway! This would make an excellent man-shed, although the 'open plan' toilet is a bit off putting. I'm sure I've read a thread somewhere of somebody in America with something similar in is back garden. 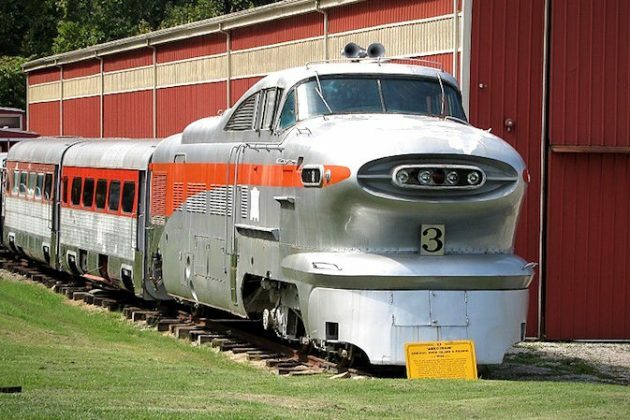 Very cool Ian - was that the GM built "Aerotrain"? 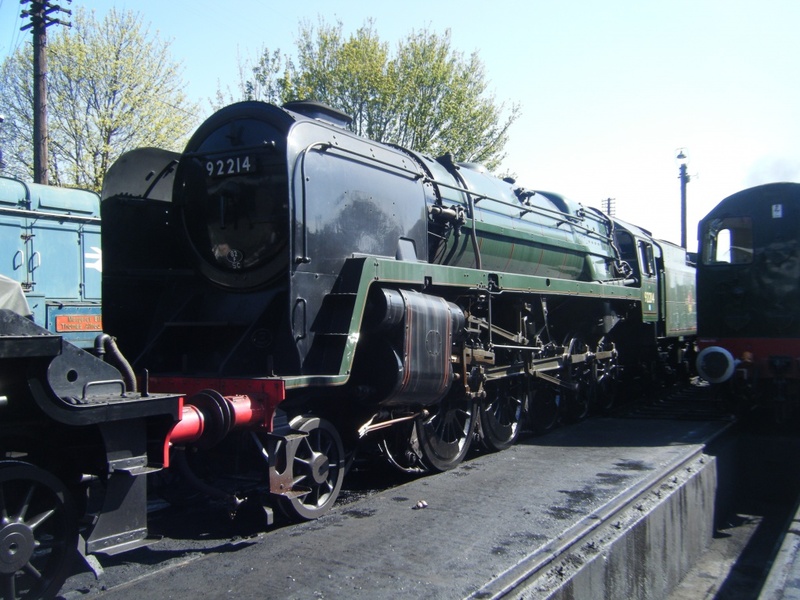 I suspect my little brake van would be somewhat dwarfed by it! Thats just a little bit gorgeous! 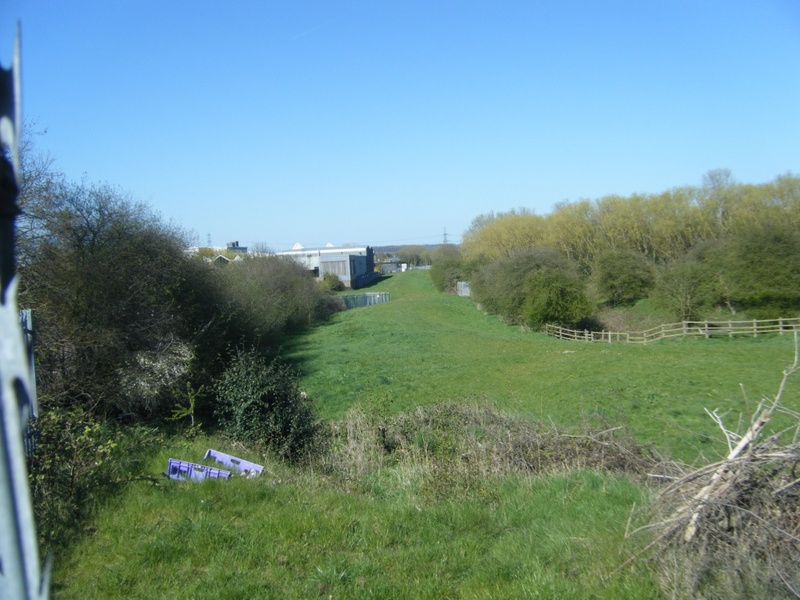 At the completion of the tendering process a preferred bidder has been selected to build the bridge abutments and construct and install the new all steel bridge. 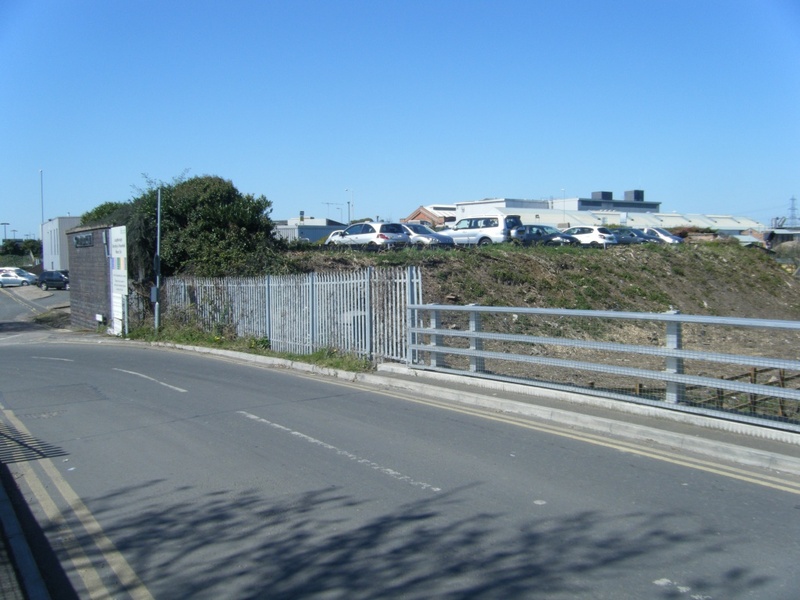 After further formalities are completed, particularly with Network Rail, the contract will be awarded with construction due to start by the end of the summer." Good news. Shouldn't take too long then. Sounds like taking the work 'in-house' was a good idea. 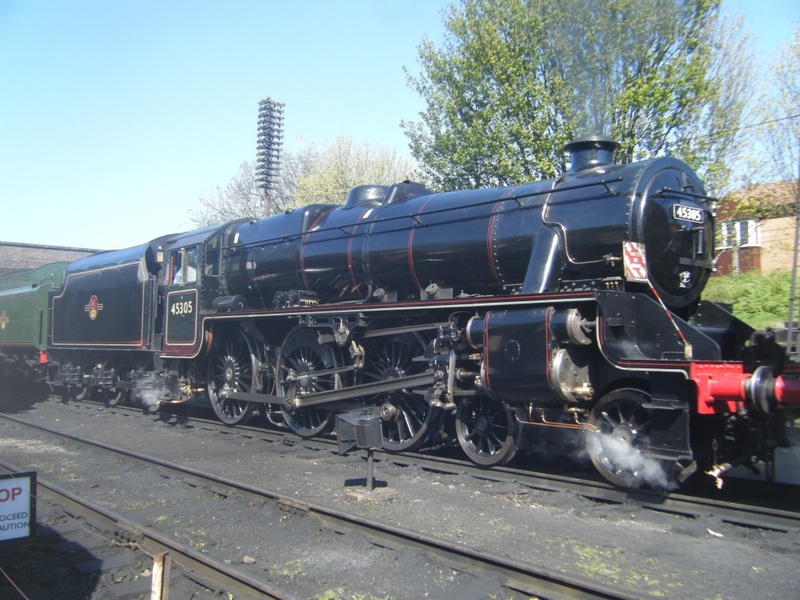 I can't see this being a priority project for NR, so if they'd kept it, it could have been an age before any contract was let. Me? Cynical 'bout the speed of NR workings? Never! 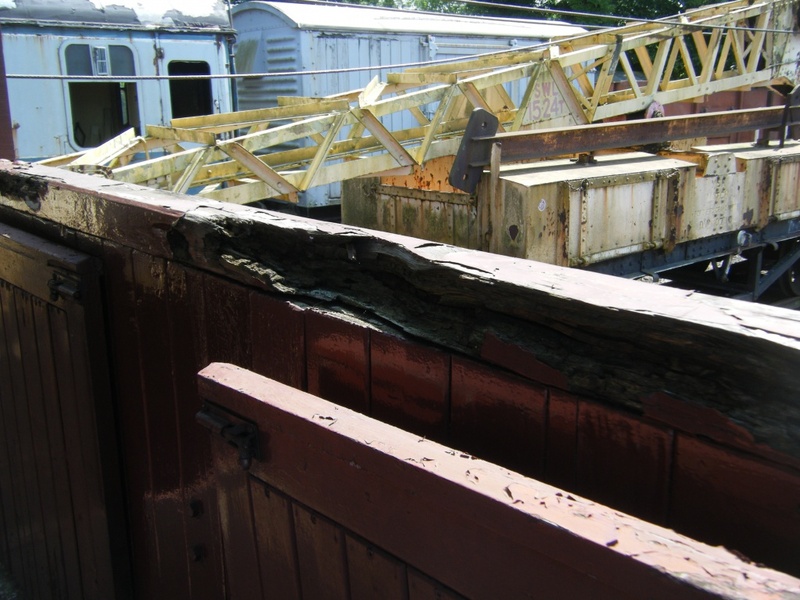 I have just been told that the Brake Van is in the shed at Rothley, so I will be going to see it to assess the condition and make a "Plan"! Here are the pics of the work needed on the brakevan. 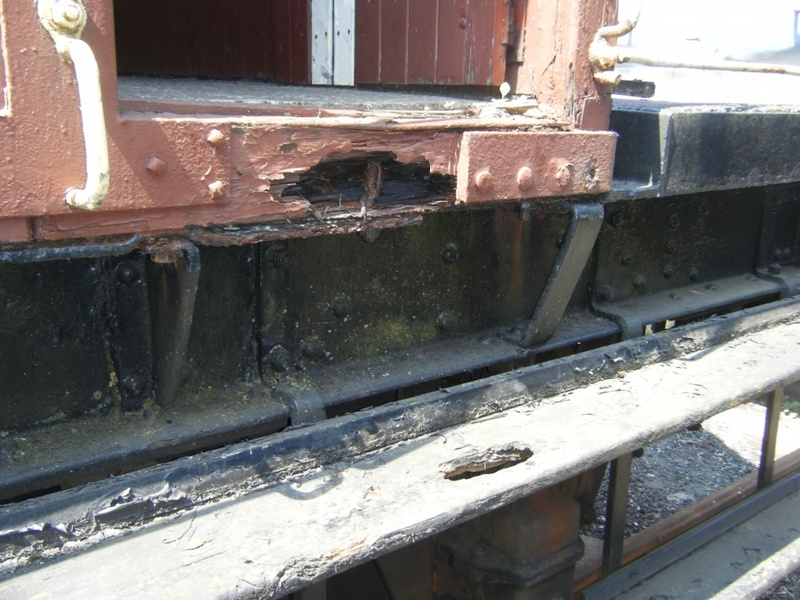 The four long footboards need replacing. ( I had section repaired them when I bought the van in 1996, then did some more in 2002 so completely new ones are due!). The floor edge sections, where the entrance to the verandas are, have rotted badly. The top rail at one end needs replacing and there is a steel hand hold that has been cut off a long time ago now needs to be re-installed. 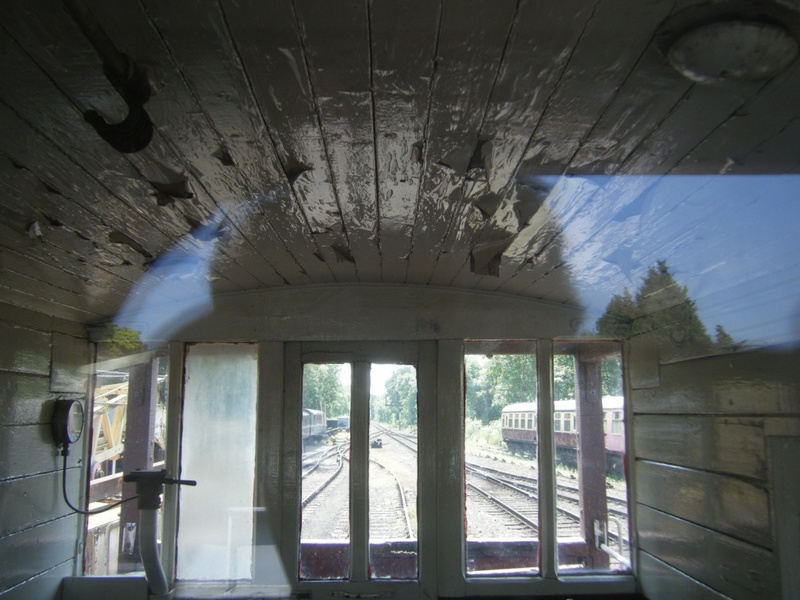 And the inside needs stripping and repainting. Hi, flyingphil Pics not showing, a right click says there's an error. I have some teak planks from the Goddess you can have.